Some Microsoft Mobile Phone Manuals PDF above the page. Microsoft begins its history since 1975, when the friends-students of Harvard Bill Gates and Paul Allen, having read in the magazine Popular Electronics article about the new personal computer Altair 8800, developed for him the interpreter of the Basic language. He got wide popularity and brought a lot of money to his developers, which was the first step to creating a corporation. Initially, the software was distributed on diskettes for about $ 1. 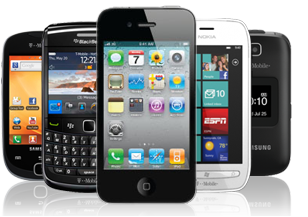 Today, the success of the corporation rests on the operating systems of the Windows family, including mobile Windows Phone OS, as well as Microsoft Office programs. During the existence of the company, several versions of graphical shells for MS-DOS have been released - from Windows 1.0 to Windows 3.x; operating systems that have inherited compatibility with MS-DOS - Windows 95, Windows 98, Windows ME; as well as stand-alone operating systems of the NT family: Windows NT 4, Windows 2000 (Windows NT 5.0), Windows XP, Windows Server 2003, Windows Vista, Windows 7. Also Microsoft offers server programs sold under the name Microsoft Servers. In October 2012, Microsoft introduced the new operating system Windows 8. 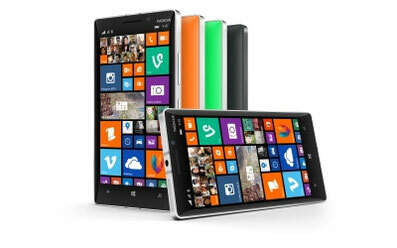 OS will help lay the foundation before the advent of Windows Phone 8, the output of which is expected in November. The founder of the corporation Bill Gates said that the exchange of code between the operating systems Windows 8 and Windows Phone 8 - this is only the beginning of a long-term plan to merge the two client systems into one universal OS. Bill Gates admitted that now the mobile OS market is largely occupied by Android and iOS, however, according to him, new releases of Microsoft attract as much attention as consumers and journalists. Until 2011, the largest acquisition was the acquisition of Microsoft corporation aQuantive, engaged in Internet advertising. Microsoft is interested in buying up promising software development companies. In particular, as a result of the acquisition of companies Navision, Solomon, Great Plains in the range of Microsoft, a new major direction of Microsoft Dynamics. Microsoft reported that it had reached an agreement to sell a mobile phone business, which it received from Nokia (Manuals PDF page), FIH Mobile (a subsidiary of Hon Hai Technology Group) and HMD Global Oy for $ 350 million. Part of the transaction is the acquisition of Microsoft Mobile Vietnam by FIH Mobile. 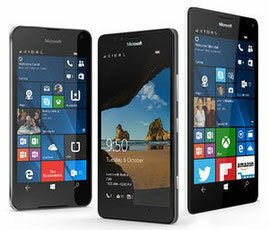 Microsoft Mobile Vietnam is a phone manufacturing plant in Hanoi, Vietnam. After closing the transaction, about 4.5 thousand employees will move or will have the opportunity to work in FIH Mobile or HMD Global. Microsoft will continue to develop Windows 10 Mobile and support Lumia smartphones such as Lumia 650, Lumia 950 and Lumia 950XL, as well as OEM partners such as Acer, Alcatel, HP, (PDF Manuals pages) Trinity and Vaio, added to the corporation.